MPE - Single-Connect Archives - MPE - Media. Projects. Events. 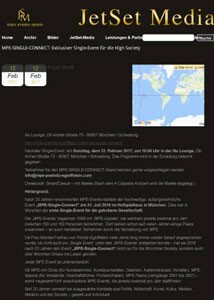 Veröffentlicht unter MPE - Single-Connect, News., Press.